On Saturday a game between the Captain’s XI and the Chairman’s XI was played to help prepare for the busy week ahead against two touring teams from England, Ampthill Town C.C who will be on their fifth tour and HAC CC who will be on their first. 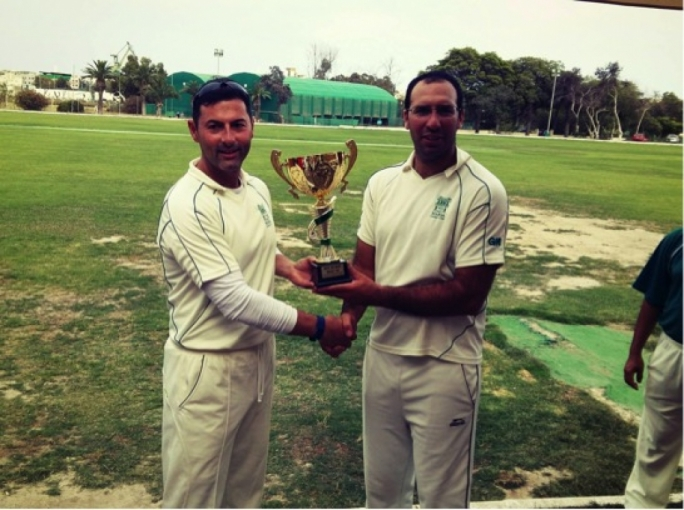 The Captain’s team batted first with John Grima and Andy Mitchell opening the batting both fell victims to Dave Borg’s bowling, who was playing his first game for the year due to injury, he had not lost his bowling ability and ended with three wickets for the day. Grima was first to go when he was caught by Kevin Krishna after making nine runs. Mitchell made twenty runs before being deceived by Borg and by being stumped by Joy Ghoseroy. Nowell Khosla showed his intent by smashing two consecutive boundaries within his first three balls faced. That was all he made being caught by Tony Azzopardi. Daniel Galea made three runs and was caught by Andy Lenard. The Captain’s team was in big trouble. 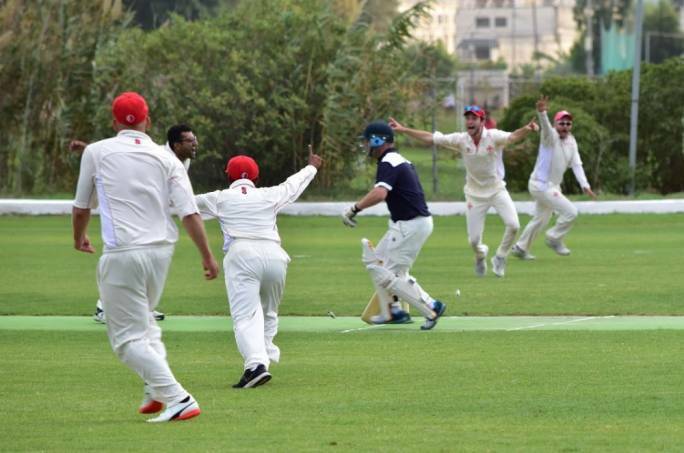 In the Middle met the unlikely pair of Haroon Majeed and Matt McKeogh, both have different approaches to batting and they managed to lift their team. Majeed being the more aggressive by smashing five fours on the way to forty two runs. McKeogh ended making twenty two. After these two not too many runs were added and if it were not for the extras it would have been a lot worse, The Captains tream were bowled out for 127 runs. 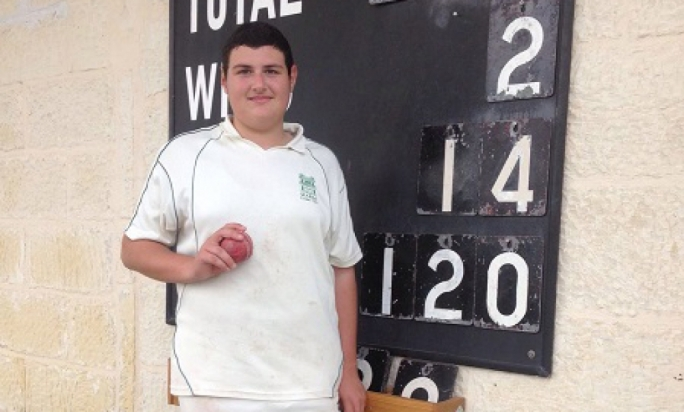 Andy Naudi chipped in with two wickets for the Chairman’s team. Simon Lavendar and Malcolm Crabbe opened the batting for the Chairman’s reply and they batted extremely well and put their team in a winning position. Crabbe was outstanding smashing ten fours on the way to fifty two runs while Lavendar made forty two runs. Dave Borg capped of his day by making twenty runs which took the Chairman’s team to victory. 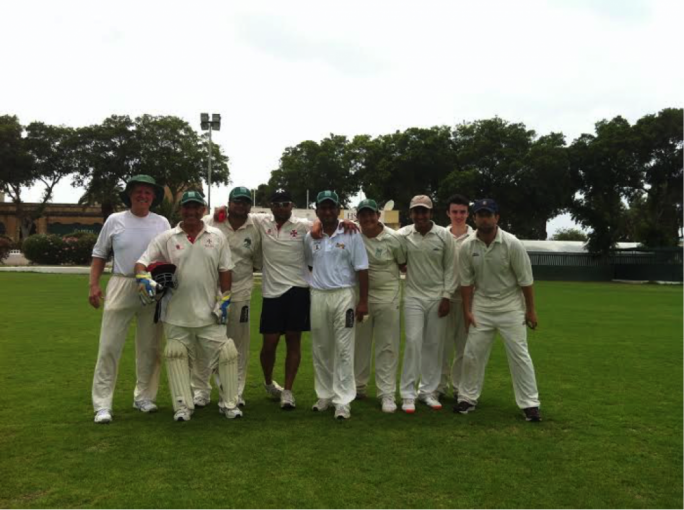 The only consolation for the Captains team were the wickets of Joy Ghoseroy and John Rusher who both made ducks. Next weekend starts on Thursday for the Cricket with a game being played everyday up till Sunday.